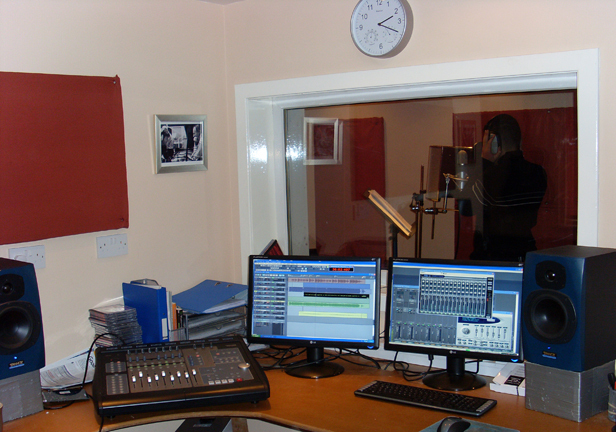 The studio has been expanded and now includes unlimited track hard disk recording and has it's own performance area, control room, refreshment area and toilet. 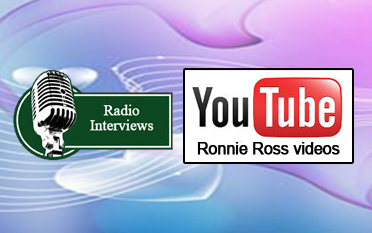 Ronnie welcomes performers from all musical styles and is keen to nurture and promote local talent. 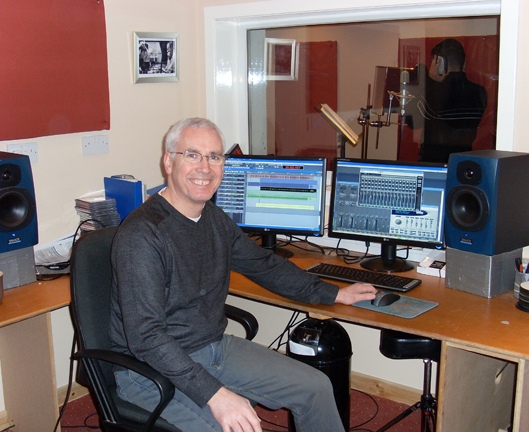 Kirkhill recording studio started out in 2001 as a way for Ronnie to record his own projects. However, he was approached by Highland storyteller, Ray Owens, who was looking for someone to record his stories and add music to them and they made two highly successful CD's together. One thing led to another and several other ventures came along including recording Scottish soprano Wynefride Moir, working with talented accordionist Raymond Chuchuk. 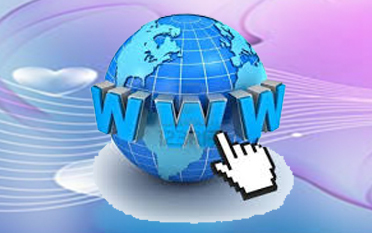 Several other projects followed including music for commercial adverts. 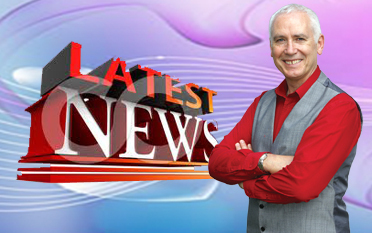 He than arranged and produced two excellent country music CD's for top Scottish entertainer Paula MacAskill, as well as many projects of his own. In 2010 Ronnie was approached by Maestro Records to make a series of CD's for the sequence dancing market and has become one of the leading artistes in this field.